I briskly walked up the stairs and into my hallway, with Bullet right next to me. I opened my door and Bullet immediately burst inside. I entered my apartment room and shut the door, locking it behind me. I pulled out the glass bullet from my robe pocket and set it down on the kitchen table, next to my computer. I sat down and opened my computer, quickly typing in my pass-code. Bullet laid down on the couch, his beady eyes watching me. I opened a new tab and looked down at the bullet. Not knowing its official name, or if it had one, I just decided to look up its features. Glass bullet with a dandelion seed inside of it. I clicked search and waited for the results to load. Within the blink of an eye, I got dozens of results on what I searched. I skimmed the results to see if anything stood out, since I had no clue where to start. I didn’t have to skim for very long, because as soon as my eyes laid on the first result, I knew I should click on it. Enigma Bullets: From the First “Magic” Moon Flower. “What on earth?” I muttered as I scrolled towards it and clicked it. A futuristic looking website popped up, with a huge article written in really tiny font slapped into the center of it. I leaned in towards the screen, squinting in the process, and began to carefully read it, not wanting to leave out anything important. 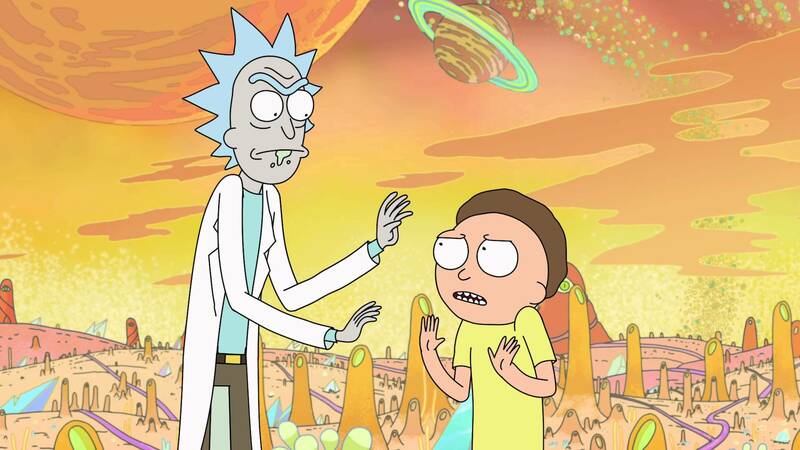 At first it was pretty boring, just a bunch of random facts about the moon, magic and modern history and blah, blah, blah. But then it got a bit more interesting. Apparently, an American astronaut had landed on the moon with a small crew and decided to take an interesting-looking moon rock back to earth to run some tests on. As he was examining it back at NASA, he accidentally knocked it off the table and broke it open. Shockingly, inside of the moon rock was a dandelion flower with only nine seeds left on it. The astronaut then decided to study the flower and quickly realized that it wasn’t from earth. Just playing around, the astronaut wished he could see his family, and threw one of the dandelion seeds into the air. Of course, nothing really happened. The astronaut then keep running tests on the dandelion. A thirty minutes later, the door to the lab suddenly opened, and one of his co-workers said there was someone outside of the building waiting for him. The astronaut quickly burst outside to see his family running up to him. The astronaut asked how they got here, and the wife explained they were going to come in two days, but she got this gut feeling thirty minutes ago that she should come and greet him now. The astronaut quickly realized that the dandelion was somehow magic and decided to protect it. So, he inserted the remaining eight seeds into glass bullets that could only be broken by human flesh, and scattered them around the world. I looked down at the bullet, laying still on the table, now slightly afraid of it. 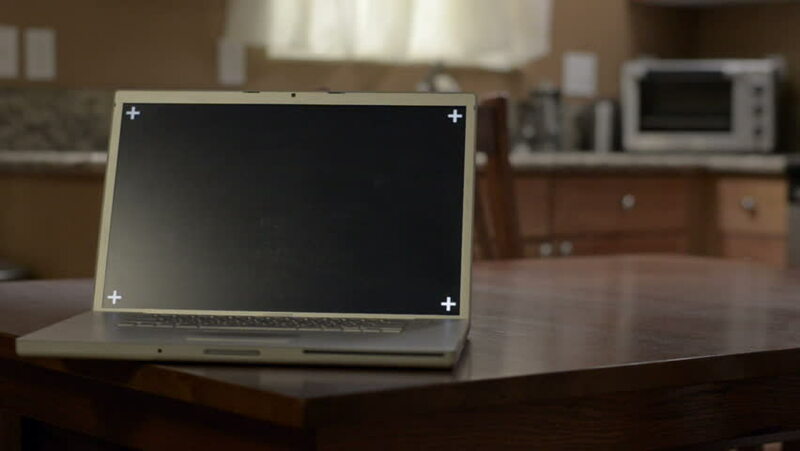 “Gosh, even if I had the gut to shoot someone for a wish, what would I even wish for?” I clicked the favorite star on the website and exited out of it, before closing the computer lid. I stood up and made my way to my bedroom with the bullet in my hand. I reached under my bed and pulled out a small, wooden jewelry box. I set it down on my bed and opened the lid. Just as I was about to place the bullet in, there was a loud knock on the door. 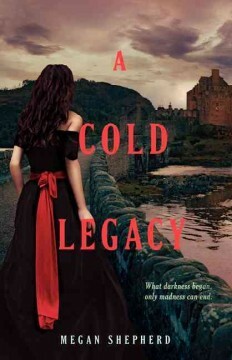 “A Cold Legacy” is the third novel in the series “The Madman’s Daughter” by Megan Shepherd. The book has fourteen editions, was published in 2015 by HarperCollinsPublishers, and is a young adult and science fiction novel of 390 pages. In London, Juliet and her best friend Lucy found out that their fathers had been corresponding for years, even after Juliet’s father, Dr. Moreau, had escaped to an island to continue his dark experiments. At the island, Moreau had been conducting gruesome experiments — creating human-like creatures through the process of vivisection (dissection on live creatures without the use of anesthesia). He connected organs from various animals, kept them together by inserting tissue, and had created a serum in order for the body not to reject the foreign organs. In the first novel of the series, called “The Madman’s Daughter”, the author revealed that Juliet was his first experiment. When she was little, the doctors said that Juliet was going to die due to a spinal cord deformation. Her mother had desperately asked Moreau to do anything to keep their daughter alive, and he did what any logical surgeon would do… he transplanted deer parts in place of Juliet’s problematic organs. After killing all the men who tried to steal Juliet’s father’s lifelong research on vivisection, except Lucy’s father, Mr. Radcliffe, Juliet, along with Montgomery, Lucy, and deadly-ill Edward, now wanted by London’s authorities, escape to a remote mansion in Scotland, owned by Elizabeth Von Stein, Professor Von Stein’s niece. The idea is that, since the estate is registered under Elizabeth’s name, the police would not be able to find Juliet and her “accomplices”. Now in Scotland, Juliet has even more things to worry about in this sketchy mansion – dead bodies, hidden paths, hostile servants, and many more. In that mansion, Juliet learns about reanimation – the process of bringing someone back to life using electricity. One of Elizabeth’s ancestors, Victor Frankenstein, had discovered how reanimate a living organism using lightning, a technique he had originally used on Hensley, Professor Von Stein’s son. This miraculous procedure, however, has its downsides. Hensley is a monster. He is a 40-year-old man in a little boy’s mind and body; a body strong enough to tear trees from the ground, and do who-knows-what when things don’t go his way. However, when Lucy, who is deeply in love with now-dead Edward, learns about this procedure, she begs Juliet to revive him. Juliet, knowing that by doing this she could be creating a monster even worse than the Beast, refuses to do so. Now, amidst the darkness and confusion of who she is and who she wants to be, she is split between two paths — her mother Evelyn’s, the path of a kind-hearted and loving person, or Henry Moreau’s, the path of a mad, dark-hearted and reckless scientist. Will Edward ever be alive again? Will Juliet Moreau follow her mother’s or her father’s footsteps, or will she create her own? Full of spine-tingling thrills, this is the most fast-pace, descriptive, fascinating, intriguing, beautifully dark novel. So many unexpected events take place in this book, though I will not talk about them so as to not ruin the unpredictability of it. 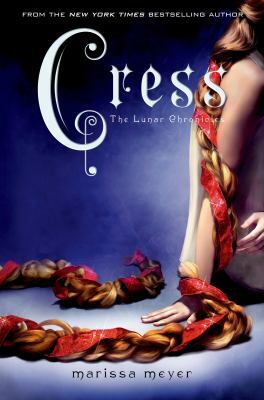 I loved everything about this book–Juliet’s intelligence, bravery and courage, the suspenseful, ominous, creepy vibe of the story, the thought-provoking ideas, the new setting, Juliet’s internal conflict, the addition of new, enigmatic characters, the character development of Juliet and Lucy. I also love how the author explores the fine line between curiosity and madness, the dark side of science and morality, and how Juliet must decide on which side of the line she wants to stand. In my opinion, this book is the best of all three in the series. I would highly recommend reading this book and the two previous ones if you enjoy twisted stories and/or mystery and science fiction novels. This book was not as graphic as the previous two. The only major procedure is a very intense scene of reanimation and a brain surgery. However, if that still sounds like something that would make you uneasy, I would not recommend reading this book, especially at night. +12. 5/5. In 1866, several ships come in contact with a mysterious sea monster, which some people suggest to be a huge narwhal. The United States government decides to gather a group of people to find and kill the beast. The narrator of the story, Professor Pierre Aronnax, is a French marine biologist who is asked to join the group in New York, and he accepts. Aronnax brings along his faithful servant, Conseil, and they meet a new friend, Canadian Harpooner Ned Land. They set out on the navy frigate Abraham Lincoln and head into the Pacific Ocean. After days of sailing around and finding absolutely nothing, they spot a huge almost metallic mass in the water. When a storm hits the Abraham Lincoln, Ned Land and Pierre Arronax are thrown overboard. Conseil, being the loyal man he is, follows his master into the Pacific and they all wake up upon the Nautilus. The Nautilus, explains Captain Nemo, is a new type of submarine that allows him and his crew to live completely isolated from civilization. They have to come to the surface every few days to refill their air stores and that’s how they accidently ran into the ships. As the story continues, Aronnax, Land, and Conseil, along with Captain Nemo, hunt unknown species underwater, fight sharks, visit Atlantis, and encounter giant squid. Captain Nemo has a dark past, and the men realize this when he finally breaks. They know they have to get off the vessel and get back to land for their own sanity but also know that Nemo won’t let them leave easily. 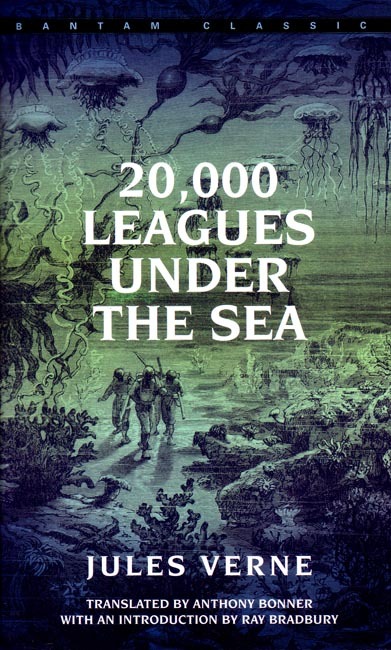 20,000 Leagues Under the Sea was a riveting book that had me hooked from the beginning. The amazing detail made me feel like I was actually there with them under the ocean and I would definitely recommend it. When Eddie Toivonen applies to NASA’s Interworlds Agency tryouts with hundreds of the country’s smartest teens, he is trying to get an escape from his troubled past. With a criminal father, people don’t always trust him so he needs to work extra hard to not mess up. The tryouts for the spot in NASA include a variety of challenges that touch on different skills which would help in the field. If you fail a challenge you get disqualified. Eddie has strange test results so the director doesn’t know what to make of him. Rosa Hayashi is the daughter of brilliant scientists and she is constantly trying to live up to their expectations. Rosa knew she would have no problem getting into the program, she has been training for this her whole life, but it is harder than she thinks and soon finds that out. After some of the tests are over and there are about forty people left in the running Eddie and Rosa are at the top. This puts a target on their backs because some people are so desperate they would do anything for this job…and they do. Four guys pull the fire alarm in their dorm building and as Rosa is going down the stairs they try to throw her over but Eddie comes just in time to save her. The authorities get three of the boys and throw them out but they aren’t aware of the fourth so he stays, still determined on being the winner. When the challenges are complete there are four finalists, Eddie, Rosa, Trevor, and Brad. They each get an apartment on campus and meet their trainer, Reg. Their training includes learning teamwork and learning to fly a space shuttle. These training sessions are useful but dangerous, one includes a bomb. They aren’t near ready to be in the field yet but when the two other teams are sent out to investigate something in space, they might have to go. The systems had picked up a flutter in the gravity out in space, which means something is moving toward the Earth and NASA starts to worry. Soon after, they detect something coming toward their landing pad, and it’s a spaceship. When aliens step out the scientists don’t realize just how much trouble they are in. 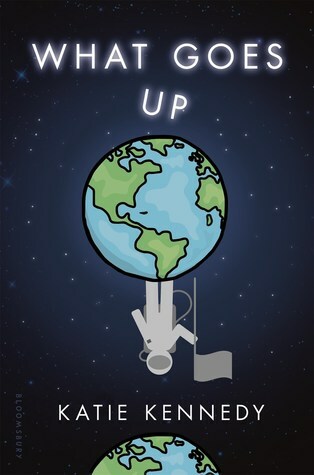 I liked What Goes Up by Katie Kennedy because it was witty and exciting. This book left me guessing until the end and it was so interesting I couldn’t put it down.